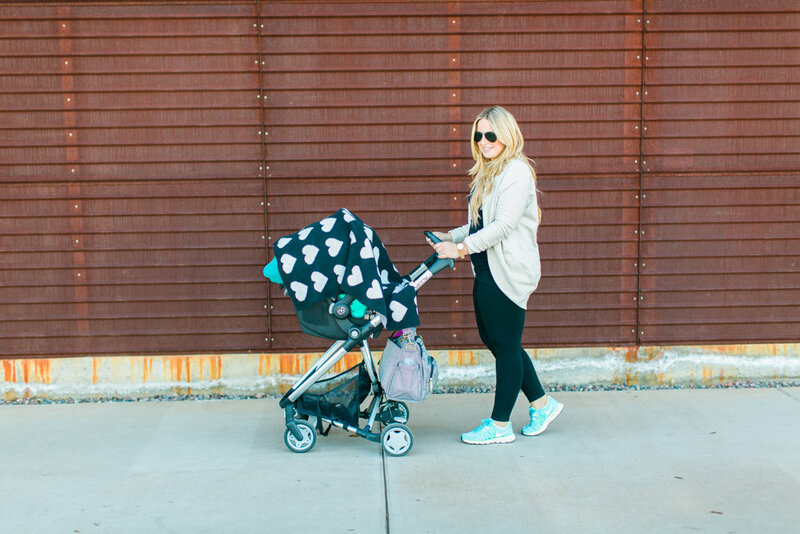 It's one of my favorite things to take Emery and Drake and run around on block and get some outdoor time. 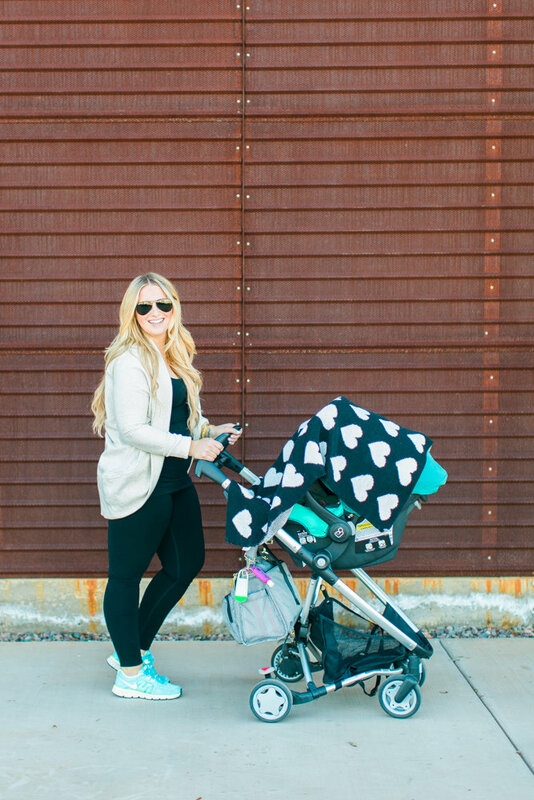 He takes his bike and laps us about 10 times but it's such a breath of fresh air doing something fun and active like that with the kids. 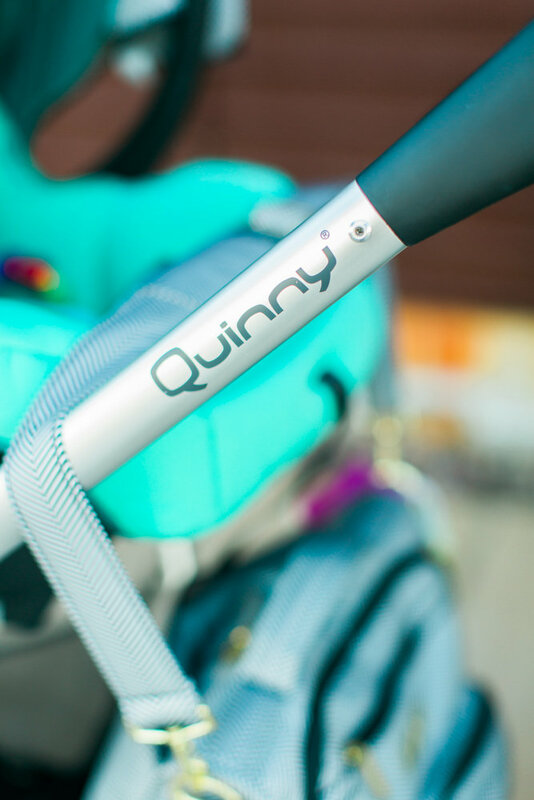 We've been using our Quinny Zapp Xtra stroller as a travel system with our Maxi Cosi Mico AP car seat and it's been a dream. 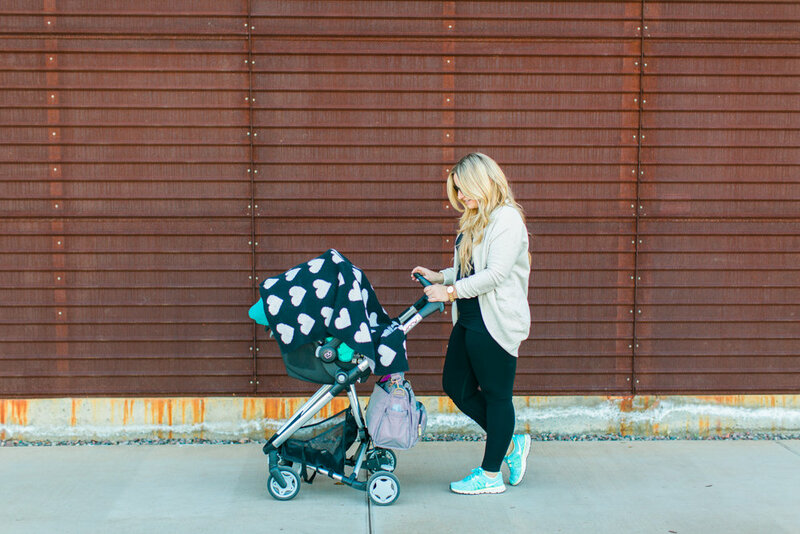 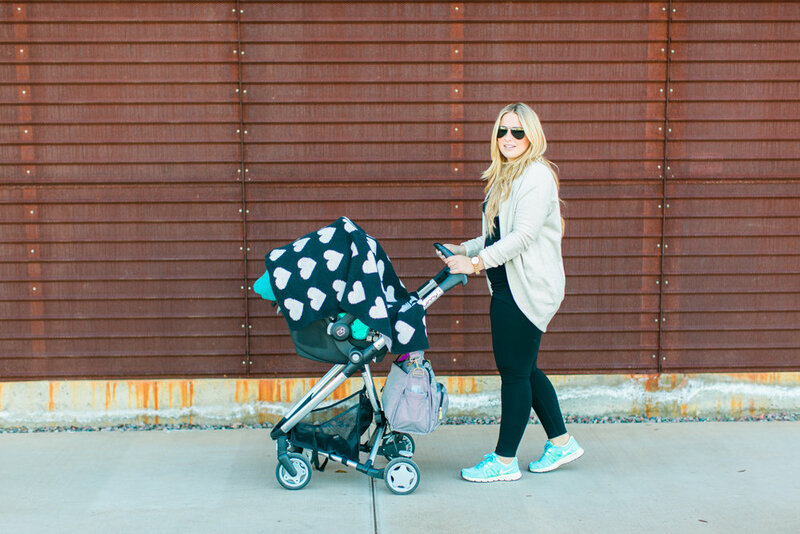 Not only for the neighborhood walks but it's also perfect for popping Emery into the stroller when we're out and about running errands or doing a little shopping. 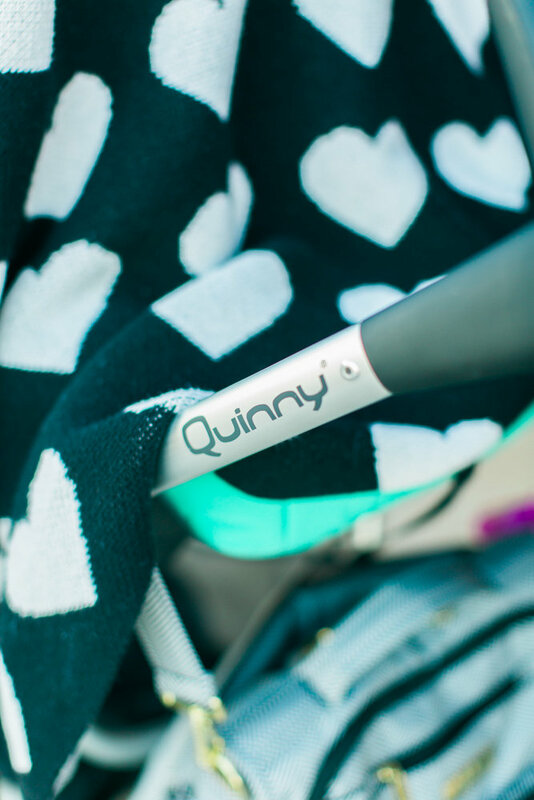 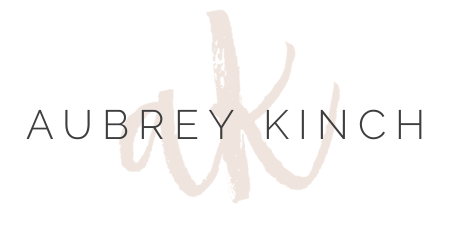 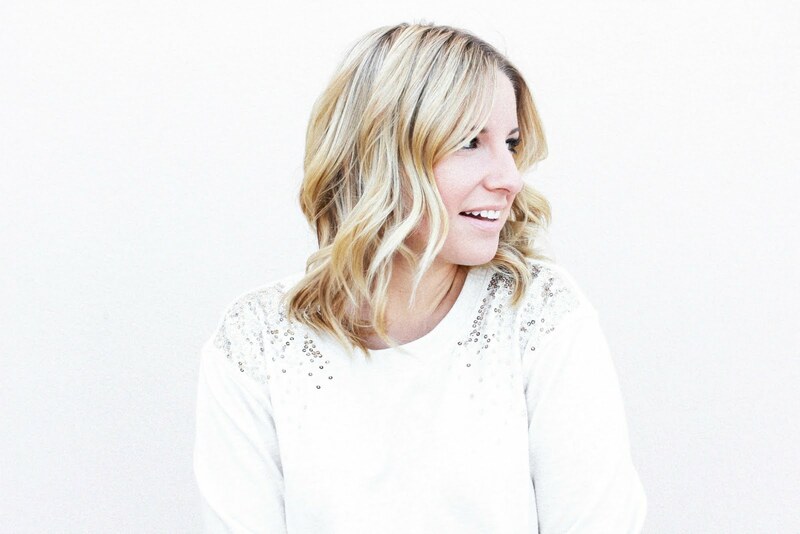 Stay tuned throughout the next couple months and I'll be sharing even more of my Quinny favorites!